In February, FDA approval welcomed in the use of a new dermal filler designed for subtle lip enhancement and smoothing lines and wrinkles around the mouth: Restylane Silk. Part of the Restylane family of hyaluronic acid fillers, Restylane Silk is a lighter, smoother, softer filler perfect for creating volume and filling in lines and facial contours in those age 21 and older. The hyaluronic acid formulation of Restylane Silk naturally exists in the body and is responsible for the lubrication of soft connective tissues, skin, eyes and joints. Hyaluronic acid, a sugar naturally present in the skin, provides fullness by attracting water molecules to the area, boosting facial structures. For patients that means the creation of natural, softness in the lips and around the mouth. It’s also an easy way to achieve the Divine Proportion in the lips. Designated as the artist’s vision of beauty, the Divine Proportion is a guideline that the upper lip should be 40 percent of the total height of the lip. The remaining 60 percent being in the bottom lip. Maintaining this desired proportion becomes difficult with age because the lips tend to lose their fullness and there is an increase in the vertical lines above the lips. Restylane Silk is also approved for use on perioral lines, otherwise known as smoker’s lines or pucker lines. Restylane Silk has long been a lip filler of choice in Canada and Europe and is increasingly becoming the go-to filler for a growing number of U.S.-based dermatologists. The thin profile of the product works well for superficial filling and produces results with a natural look and feel. The product also contains lidocaine, a commonly used anesthetic. 77 percent of patients in a clinical trial showed at least a one-point (on a 5-point scale) improvement in lip fullness eight weeks after treatment. 59 percent within the clinical study maintained lip fullness for up to six months. Because the formulation is made of naturally occurring hyaluronic acid there is little risk for an allergic reaction within the body. Therefore, there is no required allergy testing. 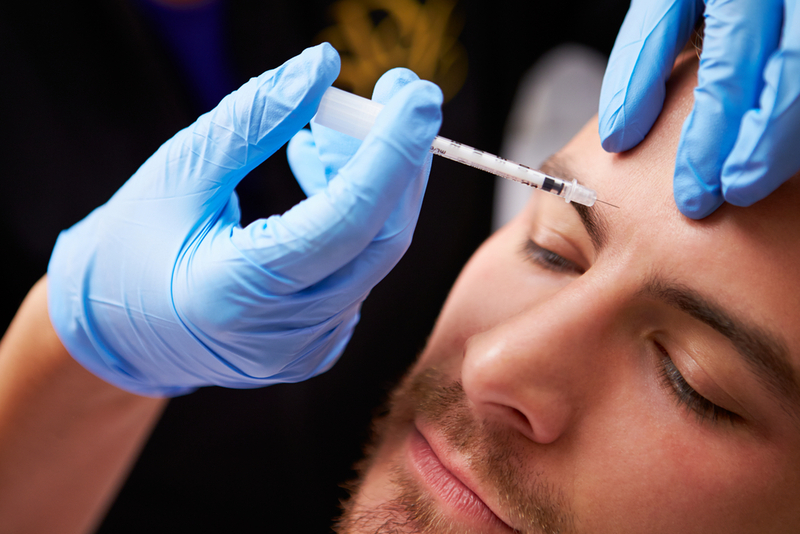 As with all dermal injections, patients should expect some temporary mild redness, swelling, tenderness, bruising and itching in the area of the injection. The hyaluronic acid profile in Restylane Silk also has a reversible safety profile similar to what is found in other hyaluronic acid dermal fillers such as Juvederm, Restylane, Perlane, VOLUMA and Teosyal. 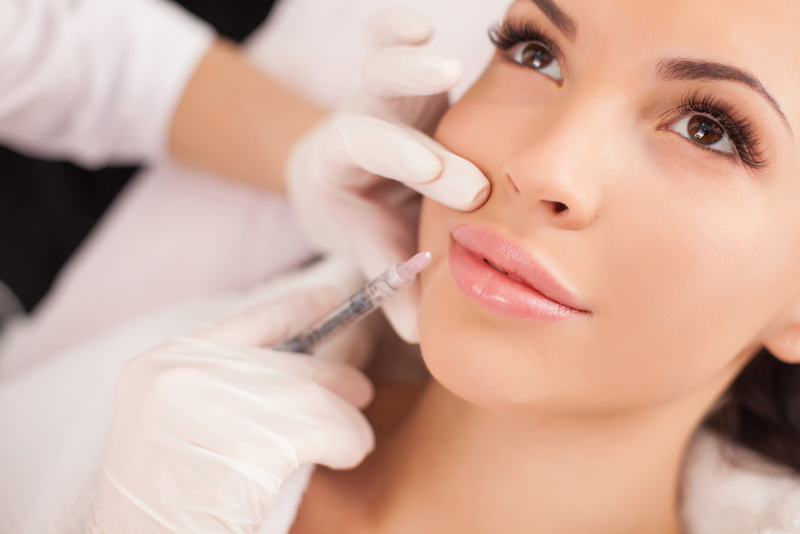 A simple injection of hyaluronidose is all that’s required to dissolve the filler. Dermal fillers such as Restylane Silk offer a safe, non-surgical alternative to surgery. In addition to Restylane Silk, Dr. Vargas also offers a range of cosmetic injectable filler treatments such as Restylane, Sculptra, Juvederm, Radiesse, Perlane and Belotero. A new to possibly reduce the appearance of acne scars? Yes!